The New Hampshire chapter of Native Fish Coalition is working to try to get an informational sign for New Hampshire's Wild Trout Management waters. Note: One potential co-sponsor's involvement is contingent on NH F&Gs endorsement of the project. We have refrained from using their logo at this time at their request. 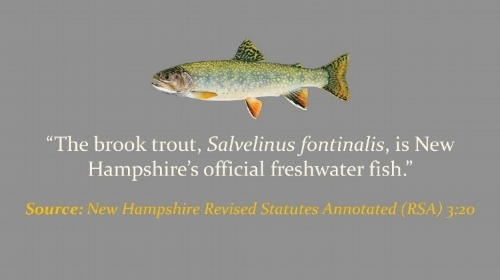 While applicable to "trout" by definition, New Hampshire's Wild Trout Management program has been applied only to waters where native brook trout are the primary species. New Hampshire's Wild Trout Management waters are the only formally designated wild trout waters in the state. They must meet or exceed a wild trout biomass metric requirement of 13 pounds per acre or more to be so designated. Once designated, New Hampshire's Wild Trout Management waters are closed to stocking. 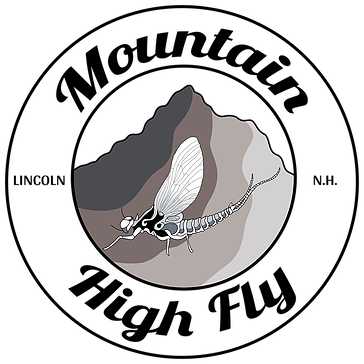 Tackle is restricted to single hook barbless artificial lures and flies only, with a catch and release restriction. The season is closed after Labor Day to protect spawning fish. Just 16 waters statewide, 13 streams and 3 ponds, New Hampshire's Wild Trout Management waters are a critically important natural resource. The goal of the project is to help protect these waters by making sure anglers know where they are, what is expected of them, and why. 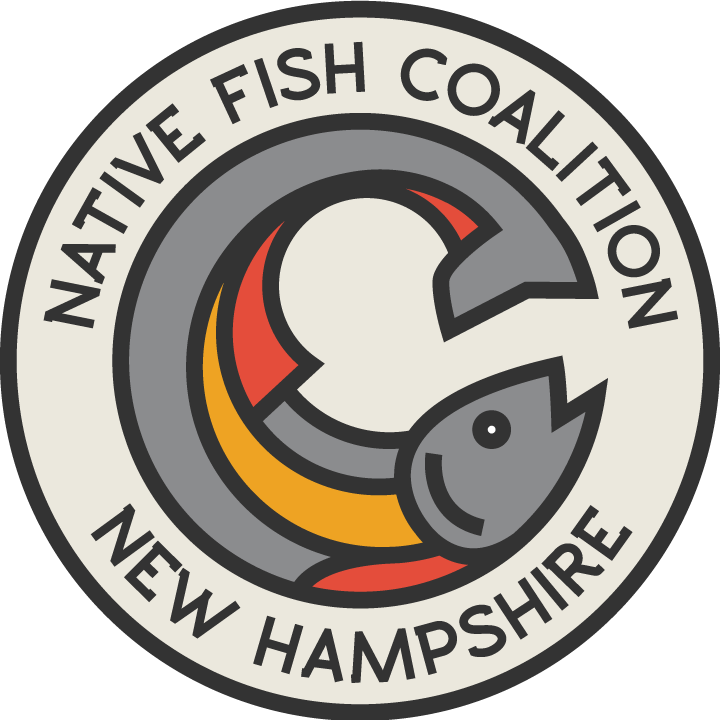 The initiative has been endorsed by teh following organizations and businesses, and we have approached New Hampshire Fish and Game to try to gain their support and co-sponsorship to help strengthen the message. The proposed sign is 12 x 18" portrait in .07 aluminum printed using UV ink. These signs will have a longer shelf-life than traditional cardboard signs and are harder to vandalize. If you are interested in learning more about this project or helping out logistically, financially or via a letter of endorsement, please click here. Thanks for your support and we will be reporting updates and state as things progress. To read more about this initiative click here. Special thanks to Mountain High Fly for their generous offer to help offset the cost of the signs. Please support them as they have supported our wild native fish.